Panacea understand that moving home can be a stressful experience, we want to minimise this when buying a home, and our Part Exchange service is designed to make things as hassle free and simple as possible. A key element and also a stressful one, is selling your current home. Which is where we can help. Panacea can act as a cash buyer for your property, which eliminates the awkward situation of being in a chain. Our Part Exchange service means you pay no Estate Agent fees, Home Buyer’s Report costs, or marketing fees. We ensure you are not dependent on a property chain, or have the need for bridging finance or temporary accommodation. 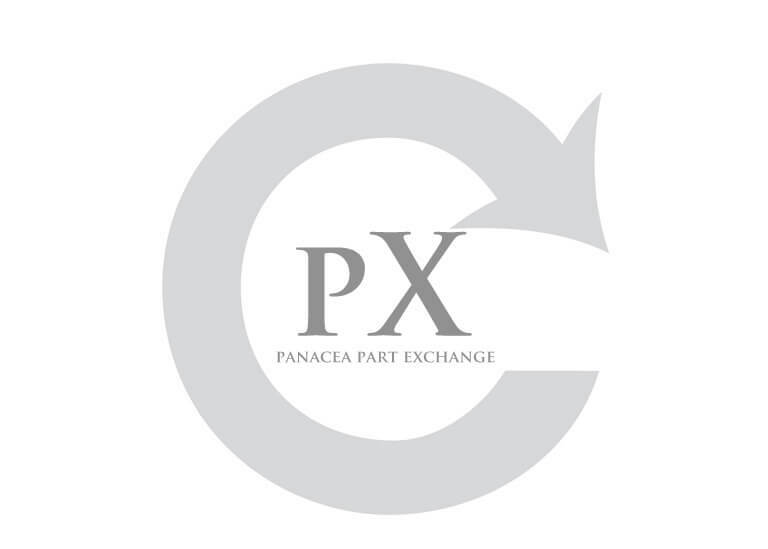 If you are considering buying a Panacea home and would like to know more about our part exchange service please contact us today. Email info@panaceaproperty.co.uk or call on 0800 033 7679.